Whiz Kids Learning Center’s Toddler curriculum will serve as a hands-on approach and plenty of opportunities for free-choice and independent learning. 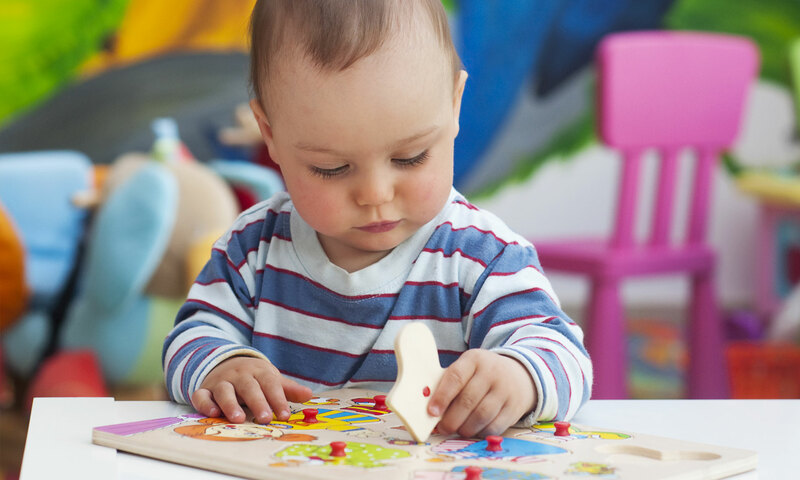 Two-year-olds are at an “in-between” age in early childhood education. This is an exciting developmental stage where children try out new ideas, exploring his or her surroundings, and finding possible solutions to problems, all while staying close to a parent or teacher, since the child will need a base of support and trust. Our two year program will provide many opportunities that will teach a child on how to manage conflicting feelings of separation: the “push-pull” between the pleasures of being with the parent along with the excitement of growing independent. In short, our toddler program will help your child become ready for preschool. Your child will be assessed using our quarterly progress reports as to determine the areas that he/she will need improvement and/or the areas he is proficient in.